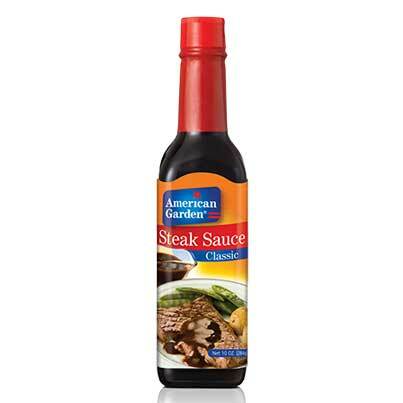 This American steak sauce recipe will upgrade your average steak with using American Garden’s special mushroom sauce. 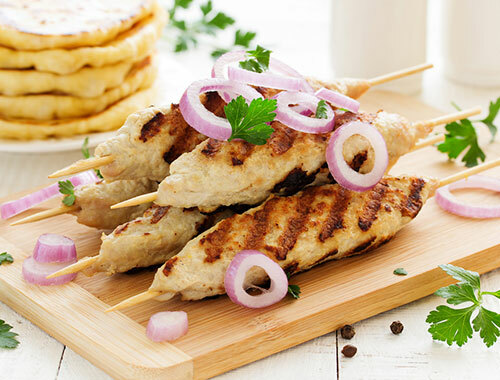 Easy to prepare, it can accompany chicken steaks as well. 1. In a bowl, mix together steak sauce, olive oil, salt and pepper. 2. 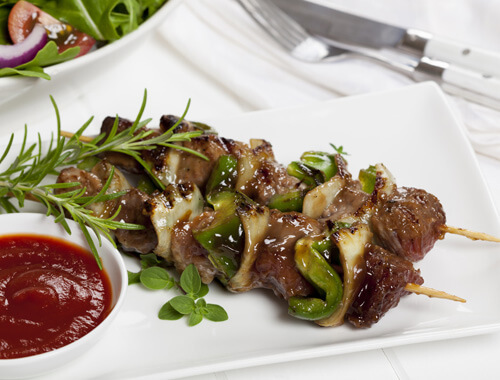 Add the steak slices and coat the ingredients with the marinade. Cover the cowl and put in the refrigerator for at least 2 hours. 3. Grill steak until you get the doneness you prefer. 4. 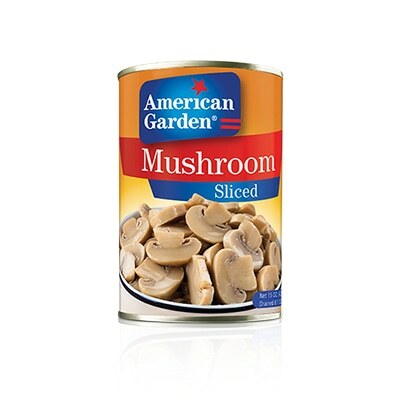 Melt butter over medium heat in a small saucepan and sauté mushrooms. 5. Pour meat stock and season to taste, stirring occasionally, until the sauce thickens. 6. 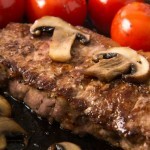 Place the grilled steak in a serving plate and pour over the sauce. Serve immediately.